Sewing techniques | cut it out, stitch it up! 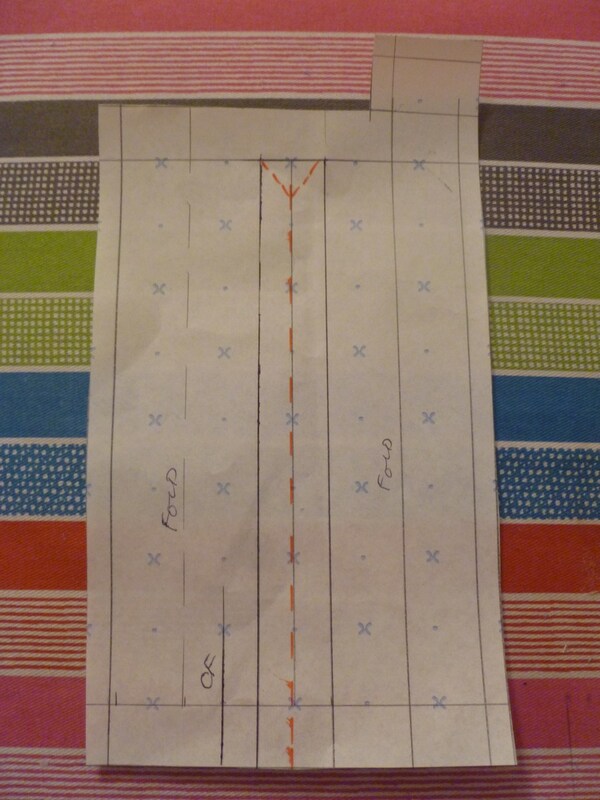 The dress I am currently making has a bodice with a small grown on cap sleeve. To give the bodice a bit more body and to help with hiding the seams and avoid hemming the cap sleeve I have fully lined it completely bagging it out. To start with sew the shoulder seams of both the outer and the lining. 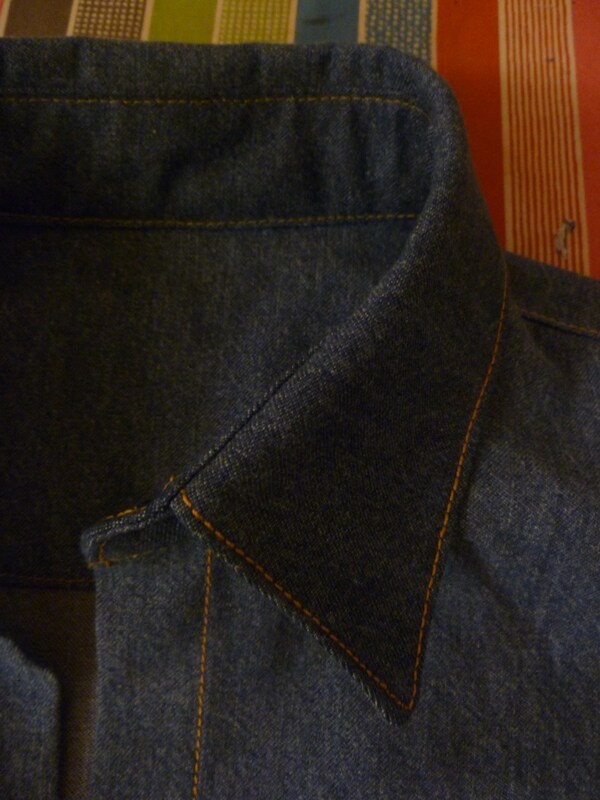 One good tip is to trim away a small amount, say 2mm, from the neck edge and the armhole edges of the lining. 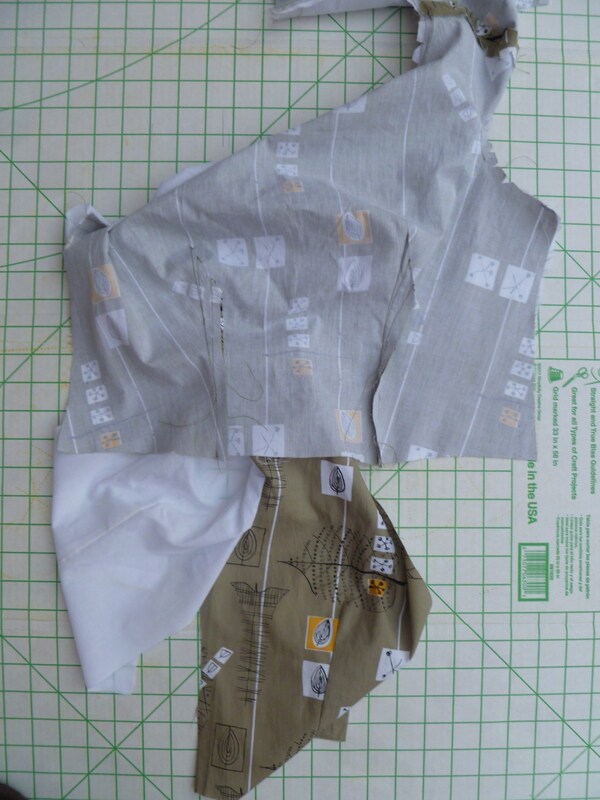 The lining will then be slightly smaller than the outer. This helps prevent the lining rolling to the right side. Lay the outer and the lining on top of each other, right sides together. Sew the neck seam from centre back to centre back matching the shoulder seams and the centre front points. Before I sew the armhole seams it’s best to understitch the lining of the neck seam. Trim the seam allowance and clip carefully into the curves. On the right side stitch the lining to the seam allowance close to the edge folding both the seam allowances towards the lining. Next sew the armholes. Once you have sewn both the armholes pull the back bodice sections through the shoulders so the bodice is now the right way out and press the armhole seams. The final step is sewing the side seams. Open up the bodice and pin the underarm points so they match together. 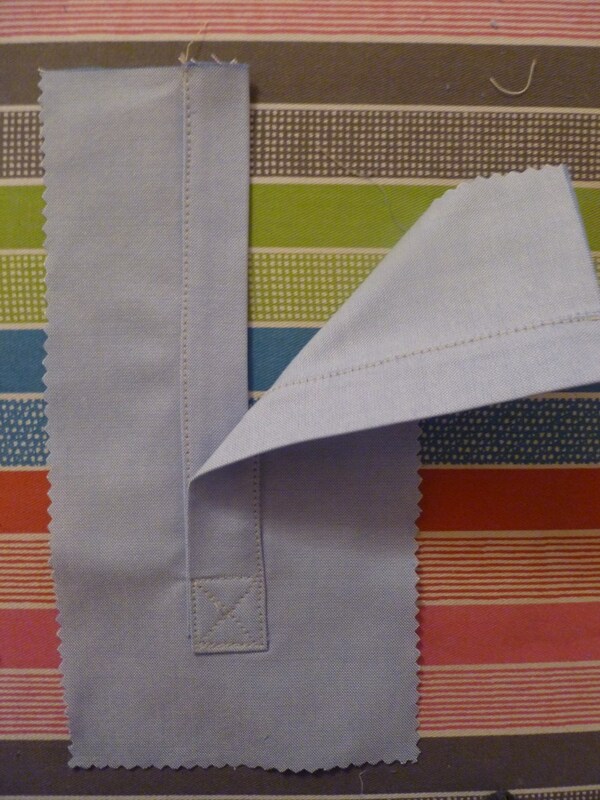 Sew the seam from the waist of the lining past the armhole point to the waist of the main fabric. Give the bodice a good press and you’re done! The bodice is now ready to add the skirt of the dress. I’m putting an invisible zipper into the back of this dress so I have left the centre back seams open. But if you were having a different type of fastening you can sew the centre back seams before you turn the bodice the right way through. Inserting An Invisible Zip – Best Method? How successful do you find inserting invisible zips? After a lot of practice I find it’s more ‘hit’ than ‘miss’ these days but it’s still not unusual to find me cursing and unpicking. Last year I discovered a great tutorial by Janet Moville. Foolproof Invisible Zip Insertion. The first time I tried this I was really impressed. I always used to hand tack the zips in first but this method doesn’t need this as you machine tack the zipper in. Marking lines across the zip and on to the seam allowance helps with lining up any horizontal seams (midriff panels, waist seams in dresses). Before I found this method I used to leave the seam below the zipper open and stitch it up when the zipper had been sewn in. The problem I found with this was that this area would never lie flat and there was always a lump which I had to try and press out. My other problem was never stitching close enough to the teeth. 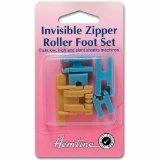 I now have the Janome foot for my machine but previous to that I used the Hemline roller invisible zip foot. The hemline foot was a bit difficult to get on to the shank of my machine, it was a bit of a tight fit but once on it worked really well. The roller at the front of the foot would keep the teeth pushed to the side and you could get a close stitch. Unfortunately after a few years the plastic parts started to break. I’m not that impressed with the Janome foot, I find I can’t roll the teeth away as easily so I’ve ended up using the standard zipper foot that came with my machine. It’s the type with only half a foot so I can get a close as I like to the teeth. 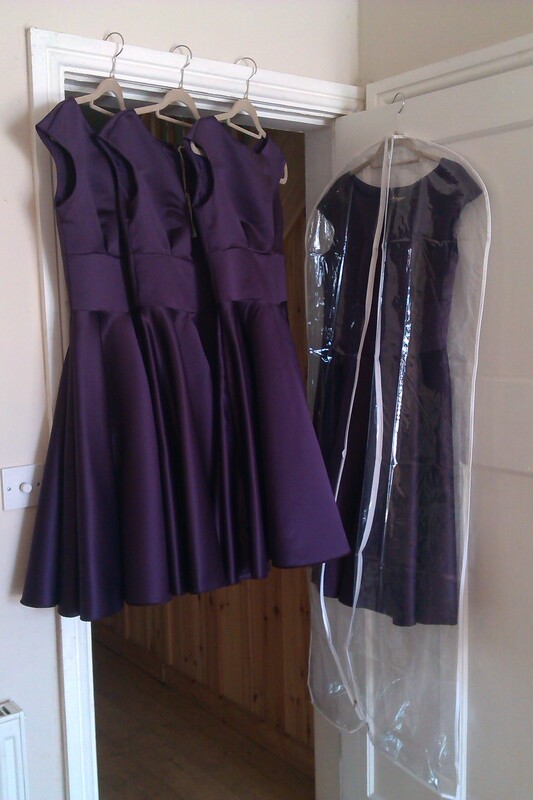 I have just finished making 4 bridesmaid dresses with invisible zippers up the back using the Janet Moville method. I only had one c*ck up. 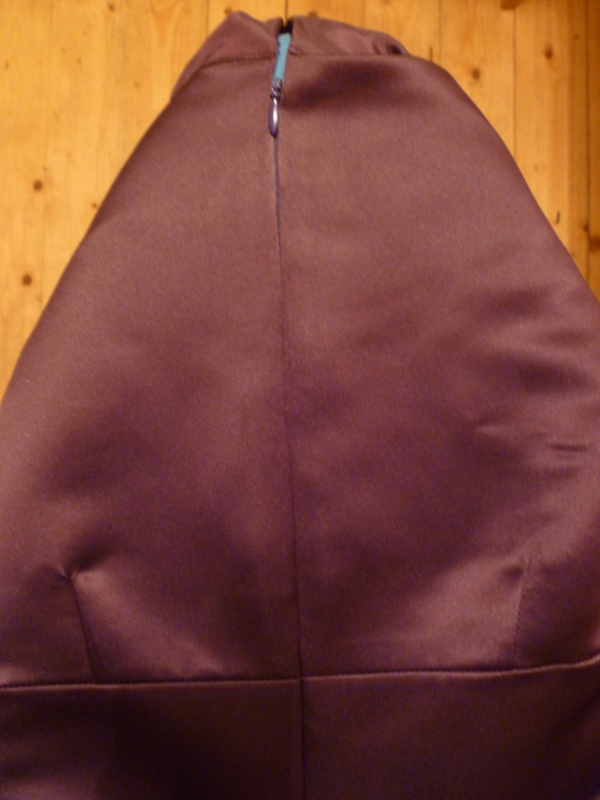 The dresses were fully lined and bagged out so the side seams were unstitched when I put in the zips. On one I twisted the dress before I sewed the centre back seam. I didn’t discover this until the zipper was completely stitched in. I calmly unpicked the zip and the centre back seam and started again. Which method do you find the most successful? Bound Buttonhole Tutorial – an easy how to! Bound buttonholes can give your garments a really professional finish and are quite easy to get the hang of. I’m putting two into the waistband of a denim skirt. To start with measure your button diameter. I tend to add a couple of millimetres extra. 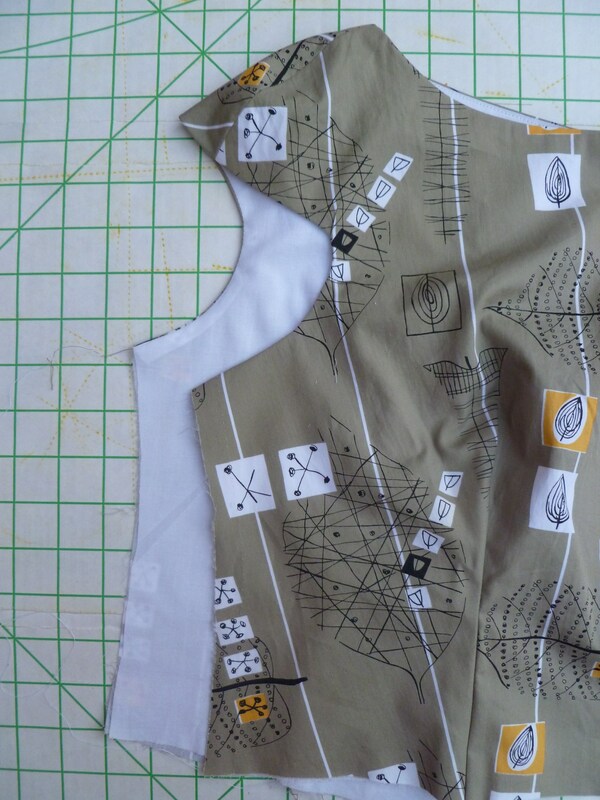 Apply iron on interfacing over the position of the button hole. Mark the length of your button hole and draw a line 3mm above and 3mm below (depending on the size of your button this can be wider), mark the ends of the button hole so you now have an oblong. 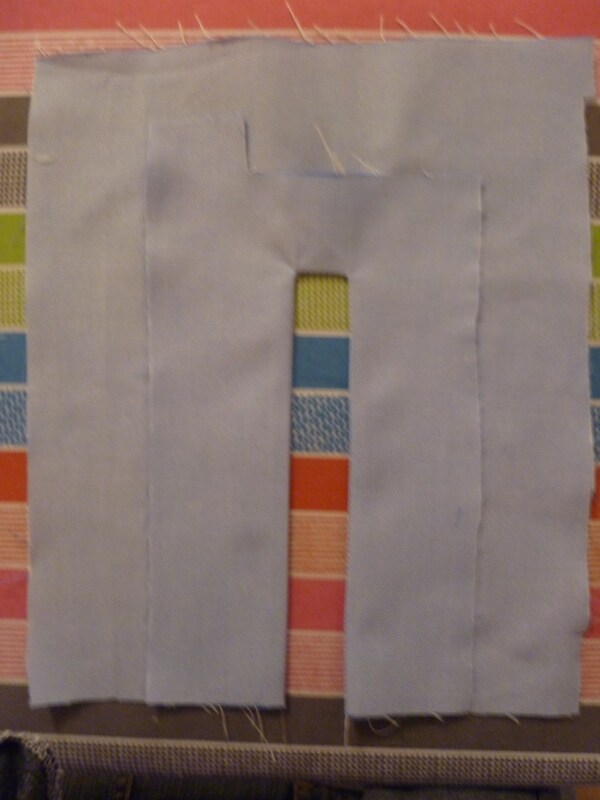 Cut an oblong fabric patch; make sure it is plenty big enough; any excess will get trimmed away at the end. 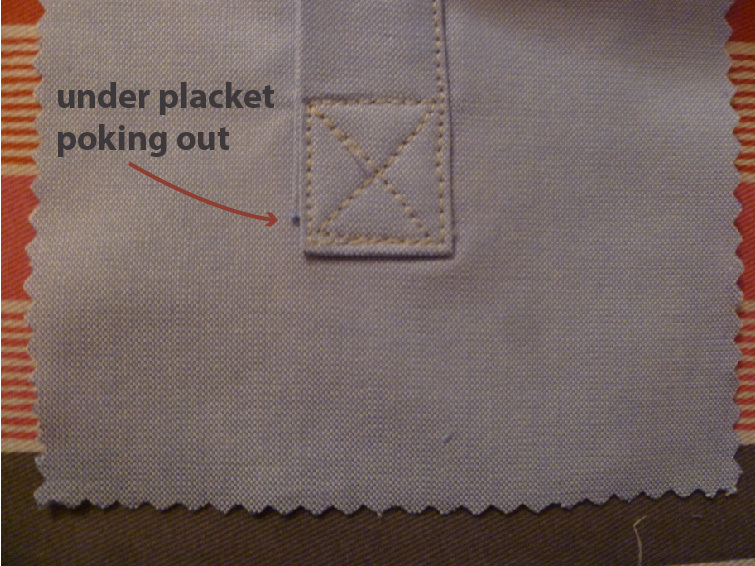 Sew the patch on, place it underneath with right side to right side. Use a small stitch starting in the middle of long side, not in a corner. When stitching the short sides count the stitches on the first one and do the same number on the second side to ensure that the width at each end is exactly the same. It’s a good idea to use the hand wheel to take this slowly. 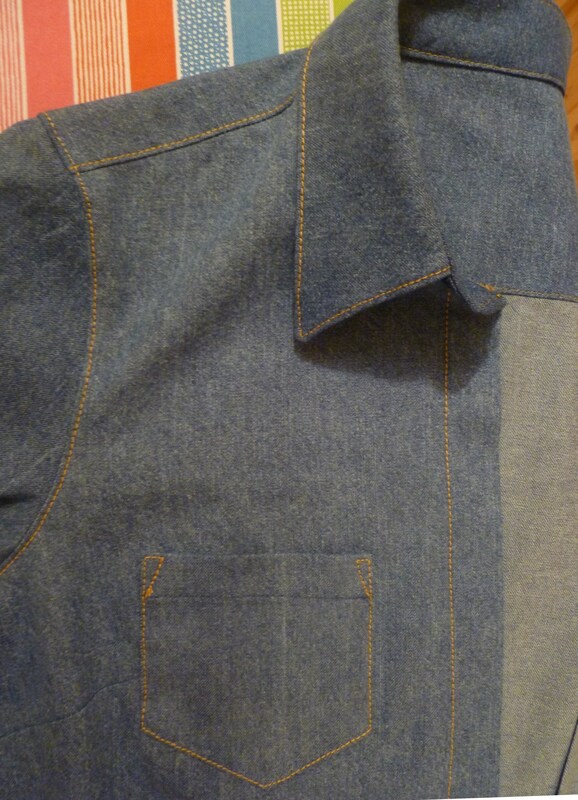 Cut through the centre of the button hole stopping short of the ends and then carefully cut into the corners. 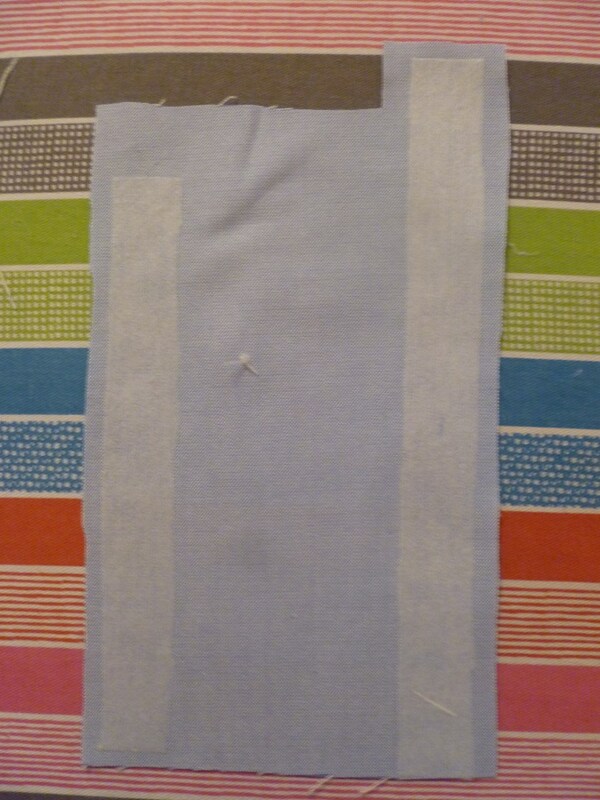 Pull the fabric through and press; you should have a good shaped oblong. Starting with one side fold up the fabric to half the width of the opening, then do the same with the other side so that the fabric meets in the middle. When you are happy with how it looks give it a press. 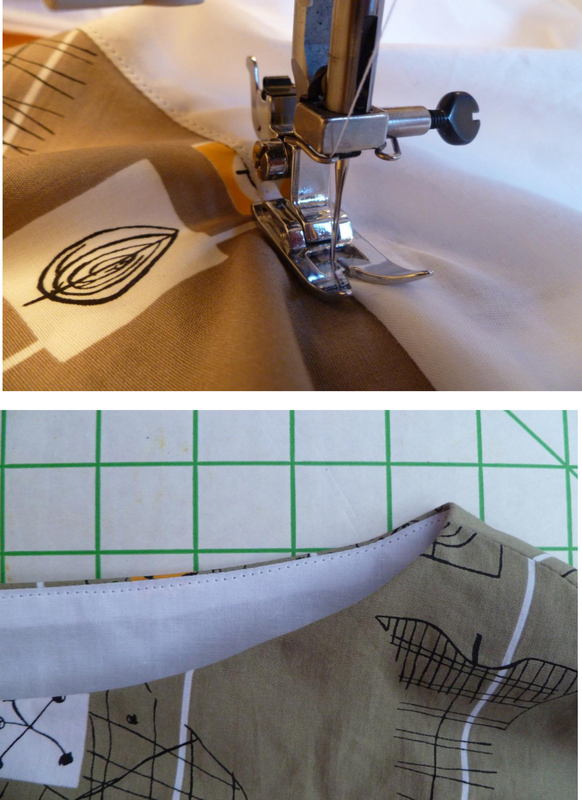 To keep the fabric folds secure hand stitch in the ditch. Fold the sides of the button hole back to show the fabric triangle, machine stitch across carefully, slightly pulling the folded fabric underneath. Cut away the excess fabric of the patch around the button hole. To finish you also need a matching hole in your facing. 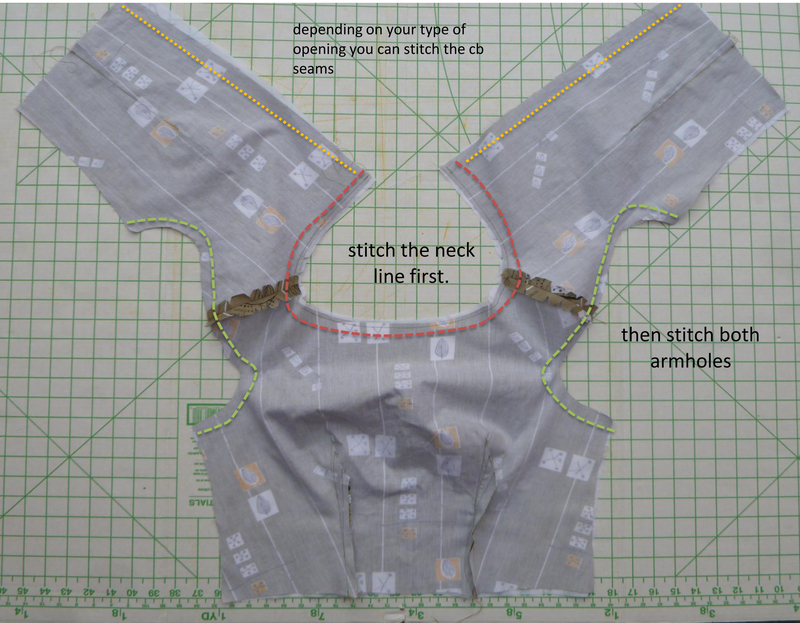 Follow the same steps up to pulling the fabric patch through and pressing. 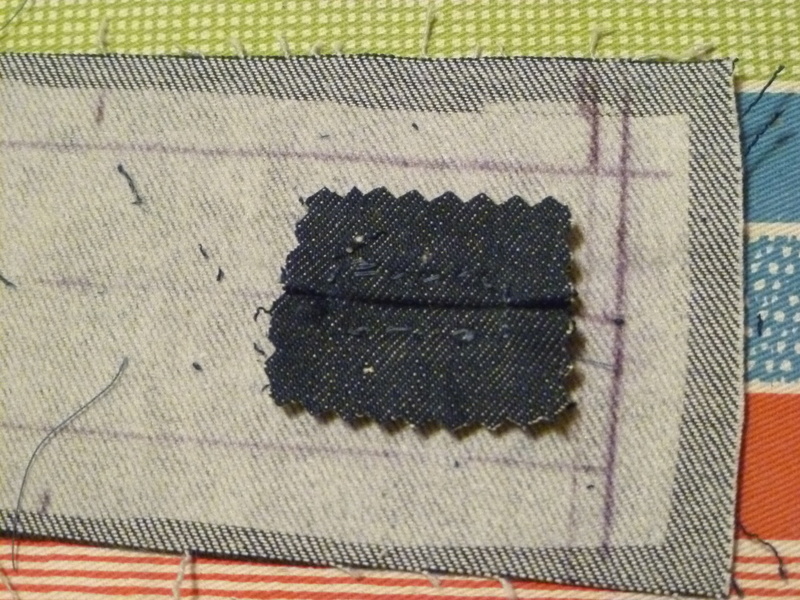 Finish by stitching across the triangles as before and if you like, edge stitch around the opening. 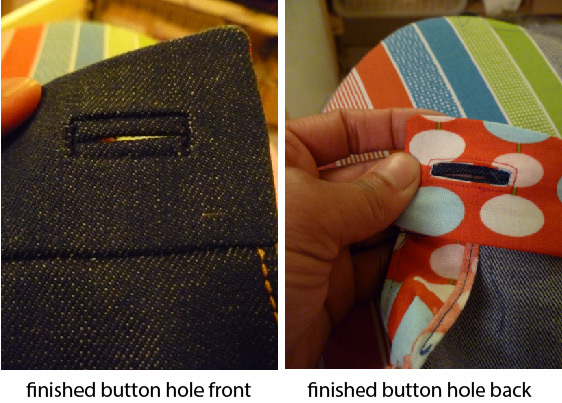 Finally catch stitch the facing opening to the front buttonhole to keep them together. I’m making good progress with the denim shirt. So far the topstitching has been a success. It definitely pays to do a bit of research rather than just jumping in and wondering why it’s not working properly. It took a while to get the tension right. The top thread was showing on the bottom. Normally I have the tension wheel at 4 (on a scale of 1-8). So I started at 4 and stitched a sample moving up half a number at a time until the tension was perfect at just over 7. I had the foresight to make a note of this and the stitch size that I was using. I started with the back yoke seam, I had stitched ¾ of the way when the needle jammed and bent. Luckily there 5 needles in the pack, two size 11 and 3 size 14. I had started with size 11 so I replaced with a size 14 and unpicked and stitched again. Second time it was fine. The only tricky bit was the collar points. I unpicked the first attempt then I used the hand wheel to slowly go into the point, same with the curved shaping at the front edges of the collar stand. 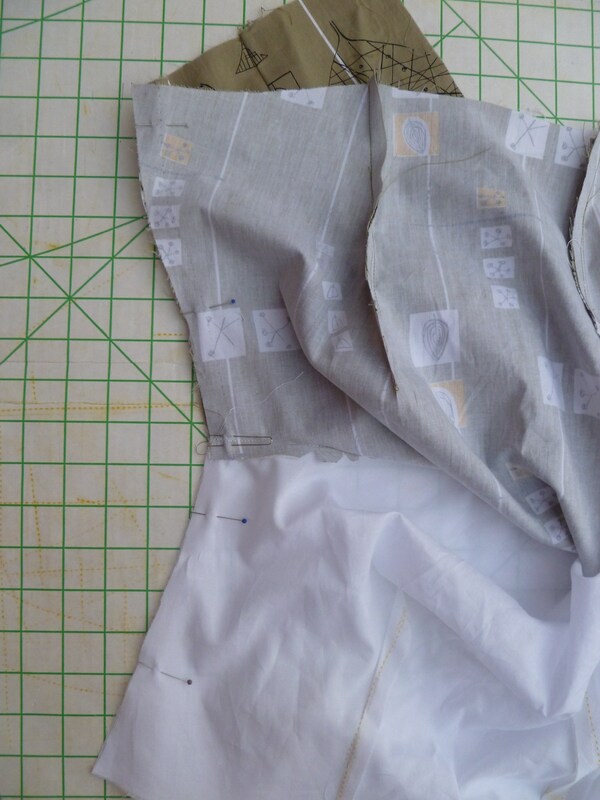 It’s also a good tip to use the hand wheel when sewing over thicker areas like the seam allowance of the back yoke when top stitching the sleeve head. You can go as slow as you like and have a bit more control. I haven’t put the pocket flaps on yet as they need a buttonhole. 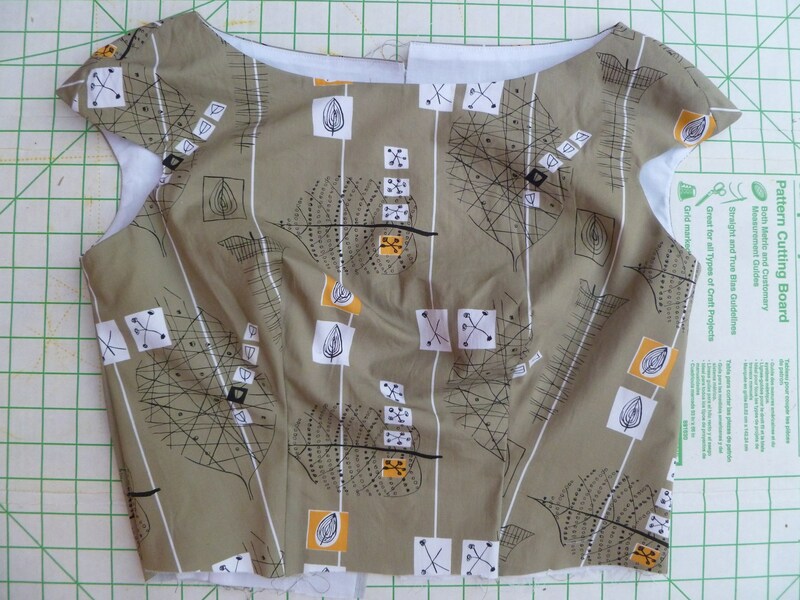 The shirt needs 15 in total and I plan to stitch them all in one go. After the first post I was asked about getting the pockets such a good shape. 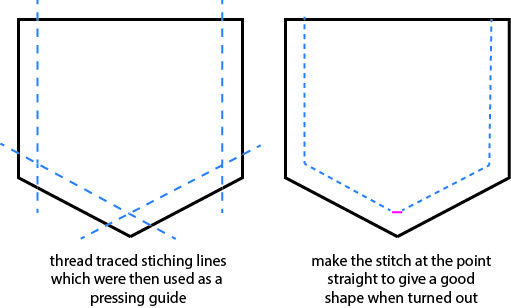 To make sure I folded and pressed under exactly 1.5cm seam allowance I stitched a line and used this line as a guide. With the fabric being 100% cotton it presses well. To get a good point when bagging out the pocket flaps and the collar I followed the advice of when stitching into a point, take a stitch ACROSS the point, don’t just stitch into the point then out again. It must have worked as I am happy with the way the points are looking. 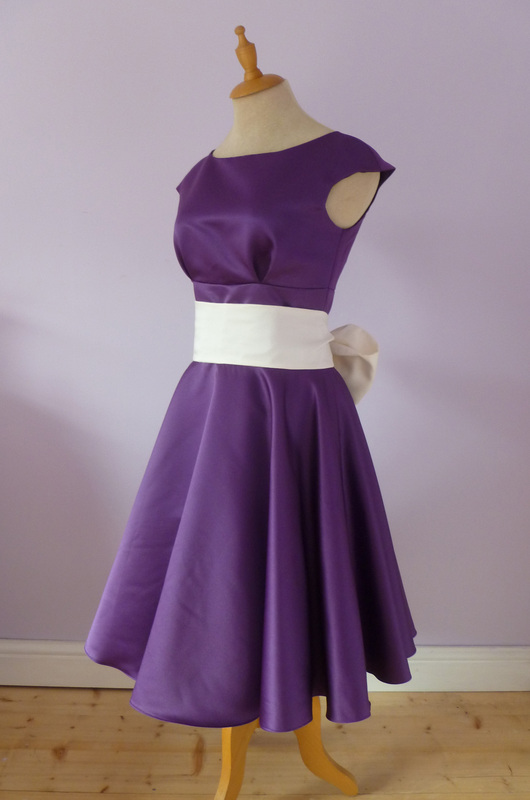 Next step is the underarm / side seams which I’m planning to flat fell from cuff to body hem in one go. I’m a bit unsure of how this is going to work out with the narrowness of the sleeve and the curve of the waist shaping but I think it can be done.